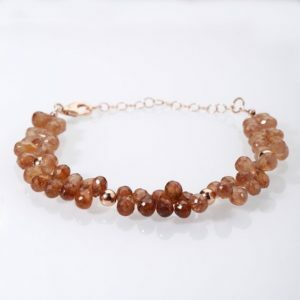 Shop genuine healing zircon bracelets, including the popular stretch beaded stone bracelets. 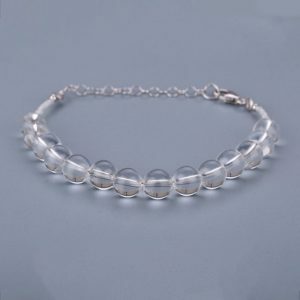 Zircon Bracelet Meaning Zircon is an energy-stimulating stone that can help "wake up" any chakra. It is also good for grounding idealistic or imaginative visions into practical applications. They amplify other stones and can also be used as psychic protection. Visit Zircon Meaning & Properties for more about the benefits of zircon. 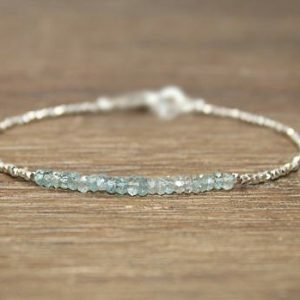 Teal blue zircon bracelet. 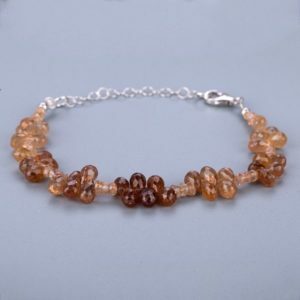 Minimalist bracelet with faceted natural blue zircon beads on a brown silk thread Mother's day gift. Thank you for shopping for Zircon Bracelets! Zircon healing properties include: grounding, manifesting, vitality. 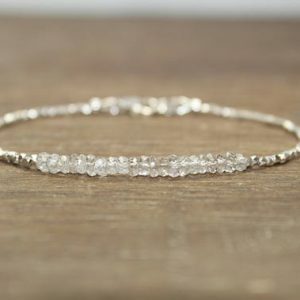 We have scoured Etsy to find the best genuine zircon bracelets. We look for handcrafted & handmade, unique, OOAK, & high quality natural gemstones.